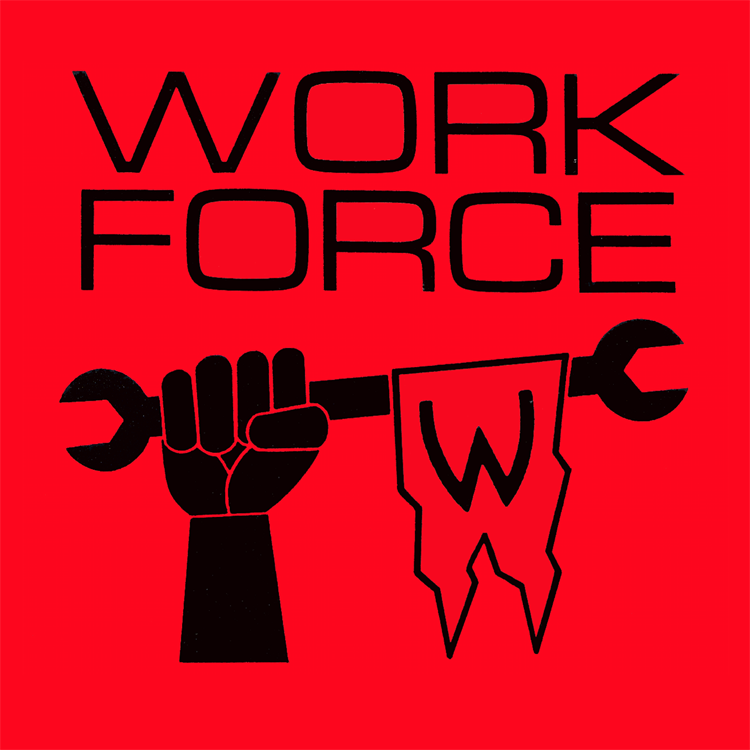 If It's Too Loud...: Workforce - "Hollywood Lips"
Workforce first formed in Boston way back in 1988 after the break up of James Straight's previous band, Doppler Effect. After releasing two albums of 80s heavy electronic music, the band went into hiatus in 1996 after the release of Come Out! They got together to play a show in 2010, and have slowly started working on some new material. 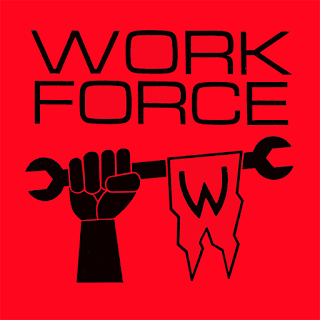 Workforce have always been at their best when they skewer American culture. One of their new songs, "Hollywood Lips," is a perfect example, mocking Hollywood's obsession with a cartoonish version of perfection only achieved through plastic surgery. Rather than trying to update their sound to a more "hip" version of today's electronica, this is pure vintage Workforce. This could easily be a lost recording from 1988, and I mean that as the most sincere compliment. You can listen to "Hollywood Lips" below. They are promising a new album this year. For some more information, check them out on Soundcloud and Facebook.